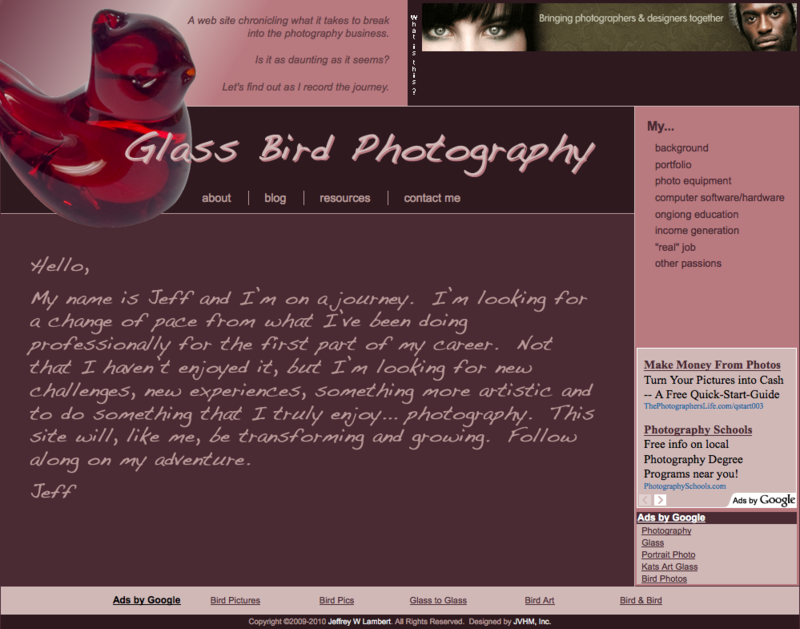 This site never really made it past the initial design phase. It was built upon Joomla during a time that we were investigating that platform for supporting CMS sites. 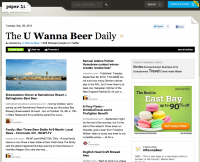 We’ve since decided to utilize WordPress for most sites we build. 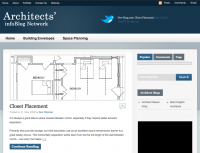 This website was developed mainly for in-house use as a URL shortening service. 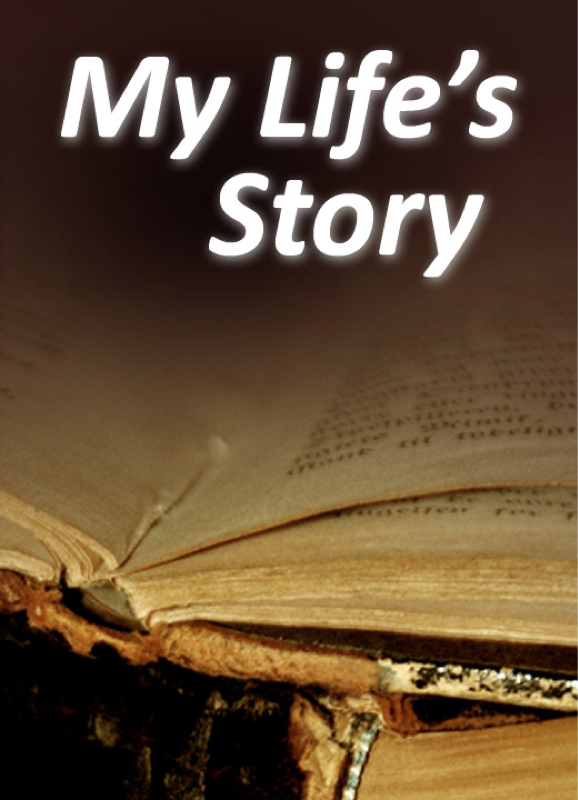 Development is currently in limbo, though, the shortening of a URL via the web user interface still functions. 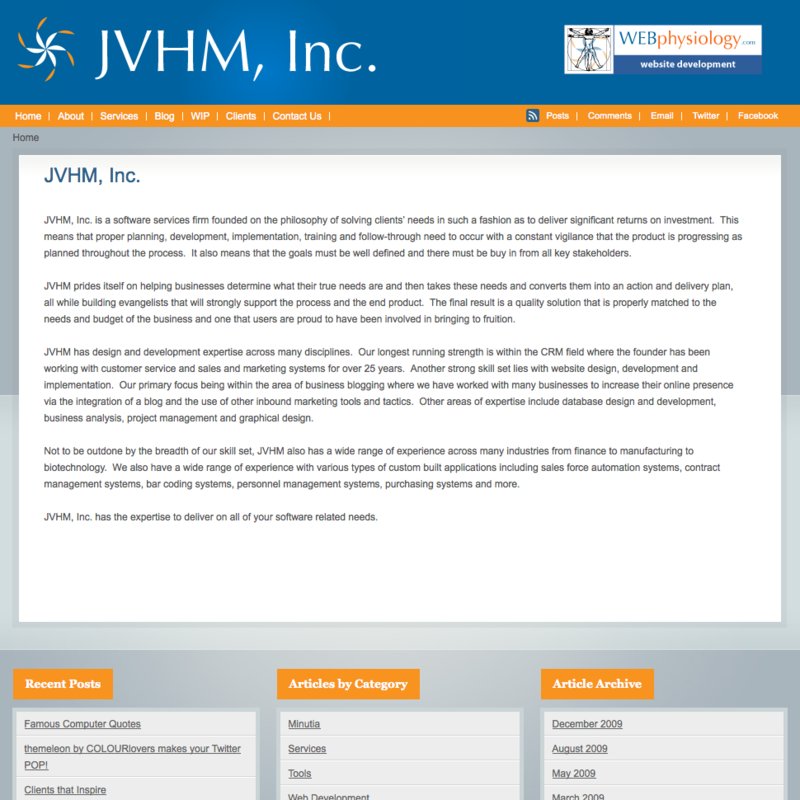 This is the website of JVHM, Inc., the company that encompasses WEBphysiology.com. 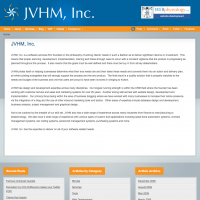 JVHM, Inc. is mainly geared toward the Web offerings managed through WEBphysiology but also has expertise in CRM, database design and development and related areas of software development and consulting. 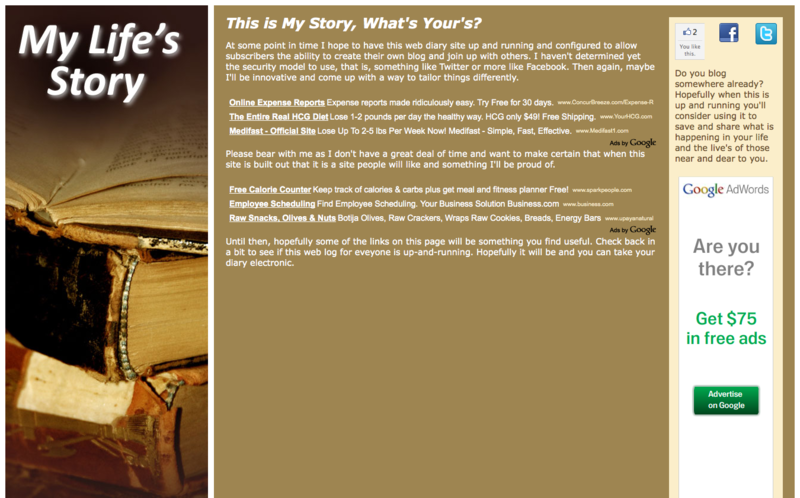 This is a basic landing page for a domain that currently has not been developed. 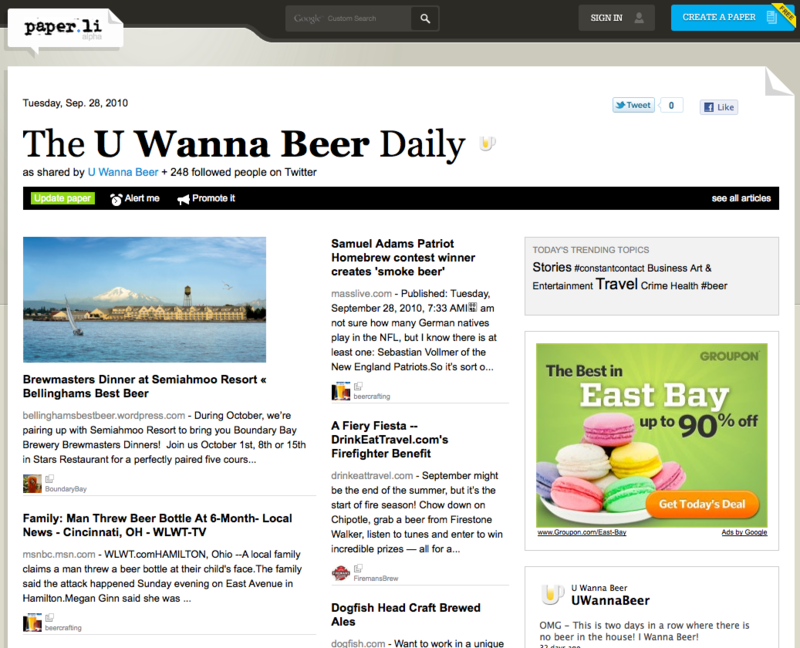 The page does include some Google Adsense Ads and Google Analytics code as well as a link to the related Twitter page. This is a Facebook page for a domain that currently has not been developed. 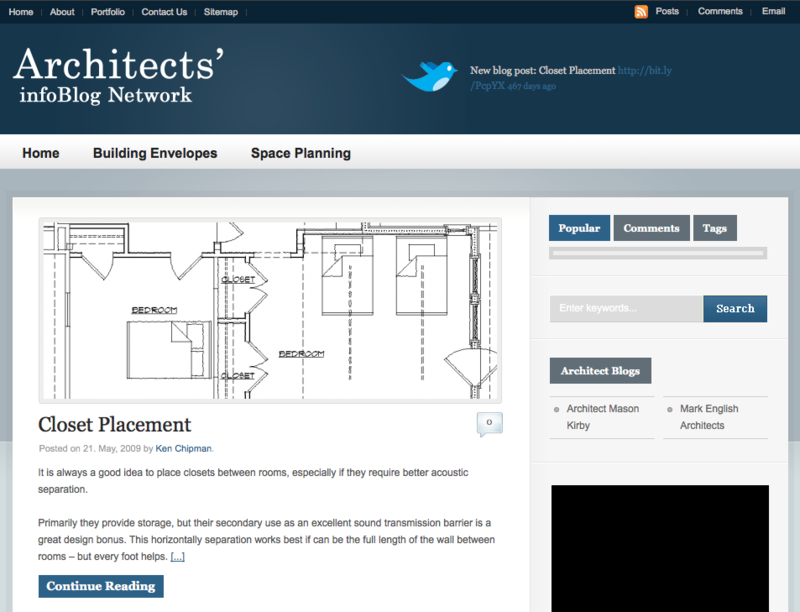 The page was set up as a placeholder for building out when the parked website is built out. 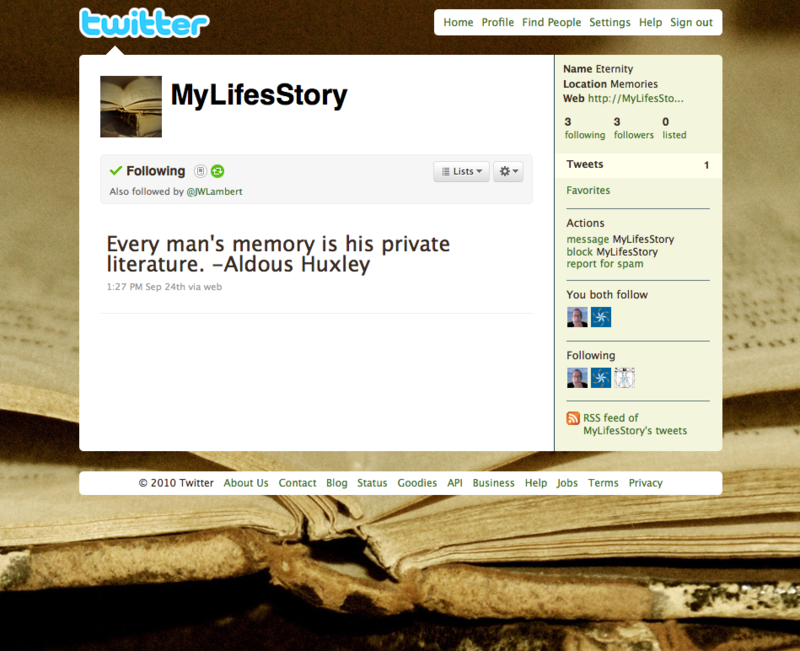 A Twitter page also has been built out in anticipation of further development. 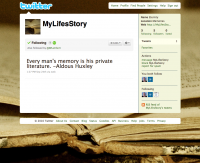 This is a Twitter page for a domain that currently has not been developed. 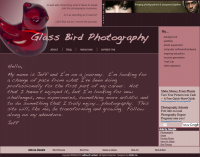 The page was set up as a placeholder for building out when the parked website is built out. This is a basic landing page for a domain that currently has not been developed. 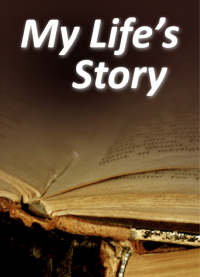 The page does include some Google Adsense Ads and Google Analytics code as well as links to related Facebook and Twitter pages. Those pages were set up in order to have the names available when this site is built out. This website was NOT developed by WEBphysiology but the page was built as a way to share Tweets from a domain that has not yet been built out but where a strong Twitter following has been developed. 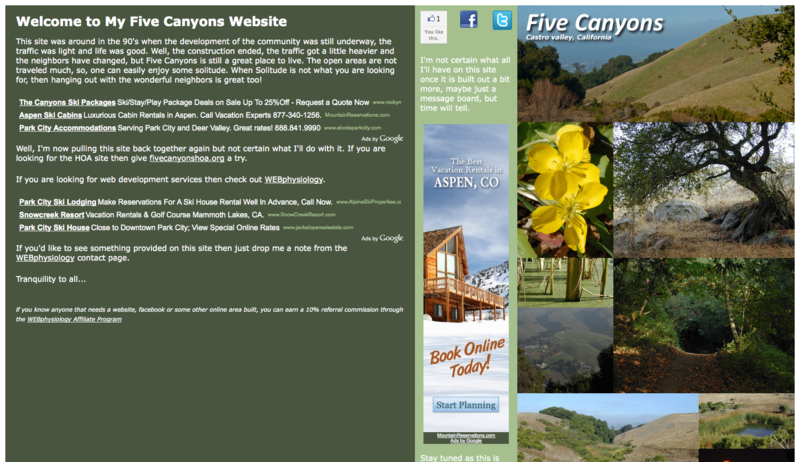 This is an example of another way to share with the community before a site has been fully developed. This was a concept developed for a client who had an idea to start a site for a given industry where industry experts could contribute content and gain exposure. 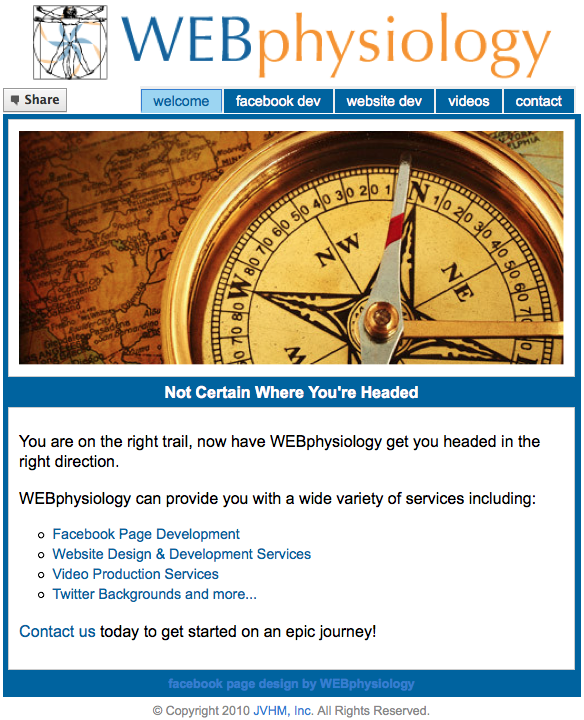 This is a custom Facebook Page that we developed for our WEBphysiology site. 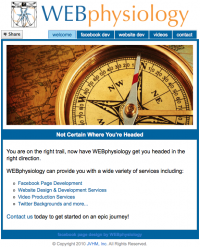 The design was made to be consistent with the WEBphysiology theme.